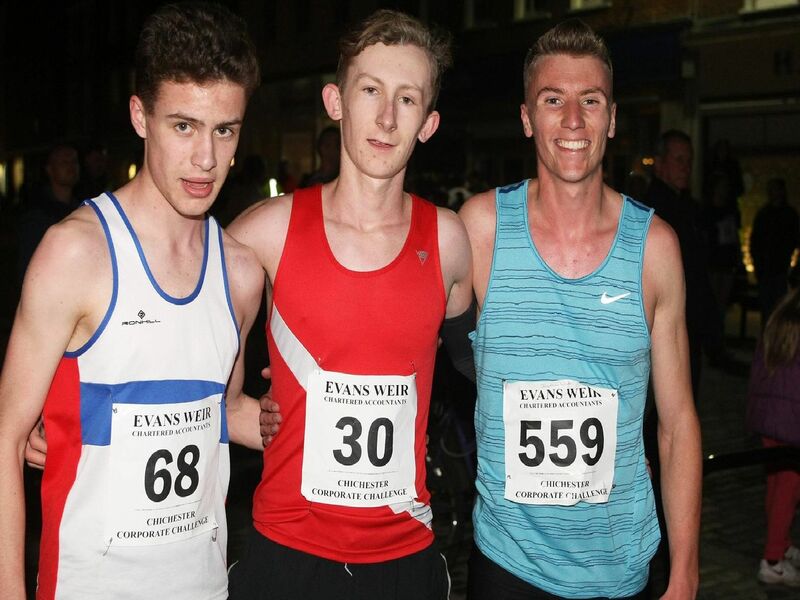 The final Chichester Corporate Challenge race night brought some top-class road races to the city centre as individuals and teams battled for series honours. Jacob O'Hara, runner-up last time, was the winner of the A race while Jonathan White, who'd won the first two races in the series, was third. There were many familiar faces among the winners of the school races. See all the pictures here and see next week's Observer for a report and a full list of finishers and their times.